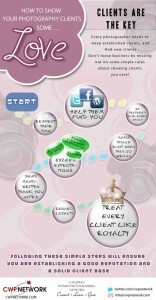 To us photographers, clients are everything. Without them we are out of business. 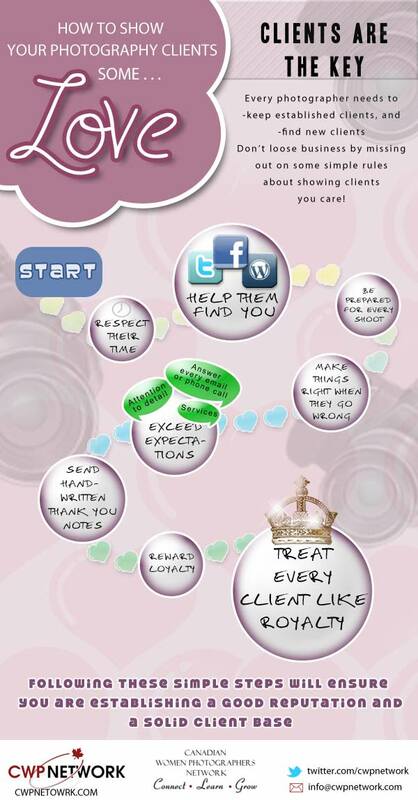 Here is a clever little infographic to remind us how to show our clients some love. This will quickly translate into a great reputation and lots of referrals. Do You Have a Photography Bucket List?